Author of “Adrift in a Sea of M&M’s”. He is a bi-racial North American writer, teaching artist, community activist, and motivational speaker. Fable The Poet is highly noted for his work with the youth; spreading Mental Health Awareness using his own stories to consume the audience. He is an official partner of Mental Health America and is known across the nation for crowd-interactive features that leave those attending enlightened and empowered. JENNINE DOC WRIGHT is a mother, writer, artivist and educator in Austin, Texas. She has competed in the Women of the World competition, Southern Fried competition and has been on multiple National Poetry Slam teams to include Killeen Poetry Slam that placed 2nd overall in the nation in 2012 and Neo Soul Poetry Slam coming in 1st in the nation in the group piece finals in 2013, 2nd in 2014, and 3rd in 2015. Jennine was the 2015 season slam champ for Austin’s Neo Soul was recently the coach for the Austin Poetry Slam 2016 national team that made it to semi finals. She currently teaches English at Huston-Tillotson University while serving as Co- Executive Director of the Speak Piece Poetry Project, a youth writing and poetry slam mentorship program. Jennine has one chapbook titled A Long Time Coming and a CD titled Real Talk. 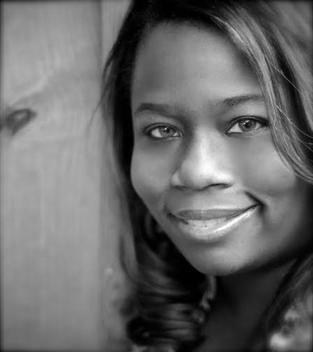 Doc focuses her writing on diverse topics to include race, gender, and identity. She is now working on her MFA in poetry at Spalding University. Join WordSpace (Got To!) for our annual Season Kick Off Party. $1 Tacos will be provided by El Padrino to go with your favorite beverage. These guys…an awesome music project featuring Andy Don Emmons, Clay Stinett, Jason Cohen and other distinguished artists (truth! They are distinguished!) All are regular contributors to WordSpace ArtSpeak series at Mighty Fine Arts. 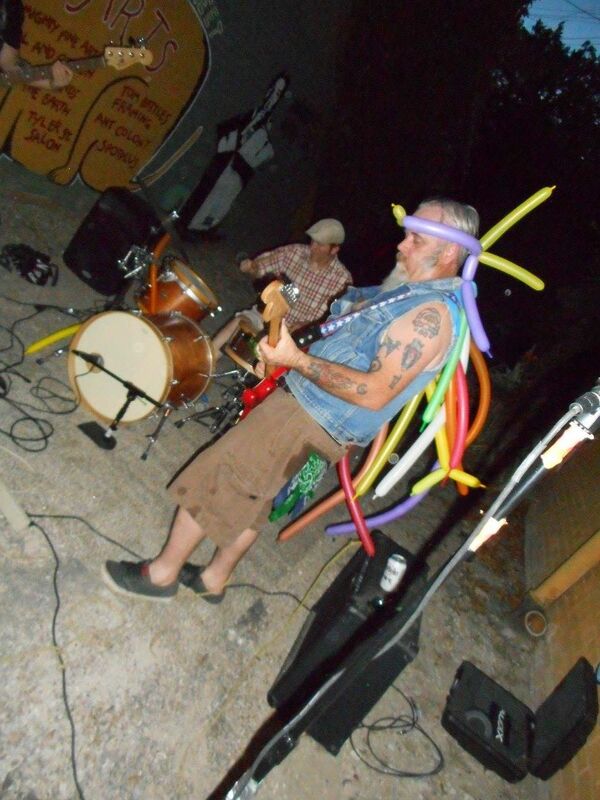 PS: It’s both Andy Don and Sandy Emmons’ birthdays that night. As always, Special Thanks to our friends and programming partners at The Wild Detectives. WordSpace is honored to partner with Latino Cultural Center to present International Impressions. Yuri Herrera studied Political Science at the National Autonomous University of Mexico, obtained a master’s degree in Creative Writing at the University of Texas, El Paso and a PhD in Hispanic Language and Literature at the University of California, Berkeley. He is the editor of the literary magazine El perro. His first novel, Trabajos del reino, won the 2003 Premio Binacional de Novela Border of Words made Herrera into one of the most famous writers of Latin America. The novel was also edited in Spain (Periférica, 2008) and won the Premio Otras Voces, Otros Ámbitos, being considered the best work of fiction published in Spain by a jury of 100 people, including editors, journalists, and cultural critics. Elena Poniatowska qualified his prose as “stunning” and the novel as an entrance “to the golden gate of Mexican literature”. Gabriel Wolfson describes Herrera’s work as “amazing, constructed from exchanging cultured language for popular talk, emphasizing the importance of names, and using the forcefulness of certain terms while wisely omitting others”. 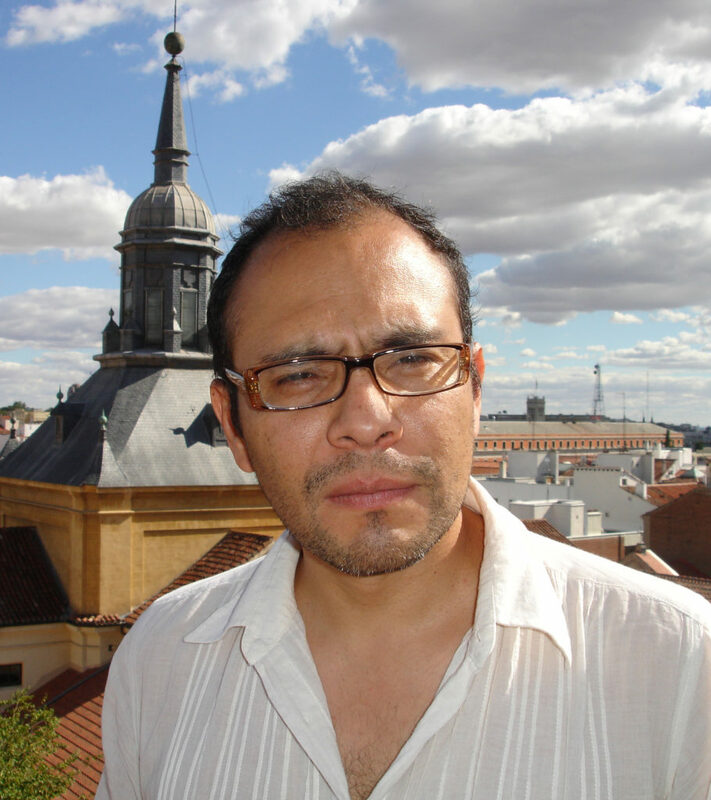 His second novel, Signs Preceding the End of the World (And Other Stories, 2015) has led Herrera to being considered one of the most relevant young Mexican writers in the Spanish language. 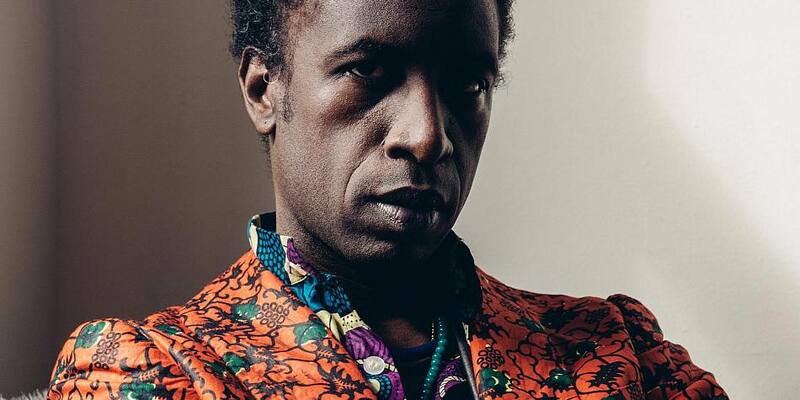 Holley’s music and his outsider status he will bring a new dimension to the African Diaspora series. 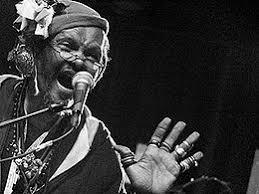 Lonnie Holley began making art at the age of twenty-nine. By that time, Holley, who grew up the seventh of twenty-seven children in Jim Crow-era Alabama, had been a gravedigger, a dishwasher at Disney World, pronounced brain-dead after a car accident, and once, as a very young child, been traded to a neighbor by his adopted guardian for a pint of whiskey. Holley’s art is now in museum and private collections worldwide, and in the pst decade he has added music to his accomplishments, performing for often awestruck audiences at museums, universities and clubs throughout the United States and Europe. WordSpace is honored to partner with Latino Cultural Center to present Natalie Diaz. Diaz’s debut book of poetry, When My Brother Was an Aztec, was a 2012 Lannan Literary Selection, a 2013 PEN/Open Book Award shortlist, and “portrays experiences rooted in Native American life with personal and mythic power. Diaz currently lives in Mohave Valley, Arizona where she used to work on language revitalization at Fort Mojave, her home reservation. She worked with the last Elder speakers of the Mojave language. Her work appeared has appeared in Narrative, Poetry magazine, Drunken Boat, Prairie Schooner, Iowa Review, and Crab Orchard Review and Poetry Foundation. She teaches at Arizona State University. Natalie Diaz grew up in the Fort Mojave Indian Village in Needles, California, on the border of California, Arizona, and Nevada. She attended Old Dominion University where she played point guard on the women’s basketball team, reaching the NCAA Final Four as a freshman and the bracket of sixteen her other three years. After playing professional basketball in Europe and Asia, she returned to Old Dominion University, and completed an MFA in poetry and fiction in 2006.